Quick deploy Spinal Board Stretcher. 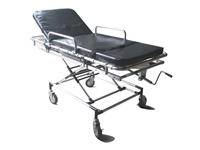 Best for patient transfer with suspected back injuries. Best pricing on the planet !